Besides the toilet, your shower is likely the other most used plumbing system in your home. It’s pushing dirt, grime, shampoo, soap, etc. down the drain every single day and it’s not going to take a break anytime soon. Nothing is worse than the occasional shower breakdown. We’re sure you’re familiar with it. The times where you have to call your friends and neighbors to use theirs instead just so you’re presentable at work. Here’s four signs you have a shower plumbing problem so you can avoid the awkward situation of showering at a friend’s. This may seem like an obvious one, but it’s probably the most common. Drains can clog with anything from hair to soap scum and hard water buildup. It is important to address a clog as soon as possible because leaving it for too long can cause unpleasant odors and damage the piping. Sometimes, clogs are solvable on your end and you can solve them with simple fixes you can find on Google, however, some clogs require heavy duty equipment to dislodge and require a technician. Low water pressure can be a huge annoyance. No one wants a tiny stream of water when they’re in the shower. They want the whole shower head to work the way it was intended. Unfortunately, the circumstances of low water pressure are incredibly common and any amount of buildup can cause it. There’s plenty of reasons why your household can be experiencing this inconvenience, but if you’re unsure, give us a call at Proflo. Every hot water tank available on the market only allows a maximum capacity. However, if your hot water runs out seconds after getting into the shower, there is an issue with your water heater. It is likely a leak has sprung or unable to maintain consistency in temperature. In either case, calling Proflo is in your best interest to solve the issue as soon as possible. Every household has had a case of constant dripping at one point or another. It’s a small annoyance that could cause a range of problems. 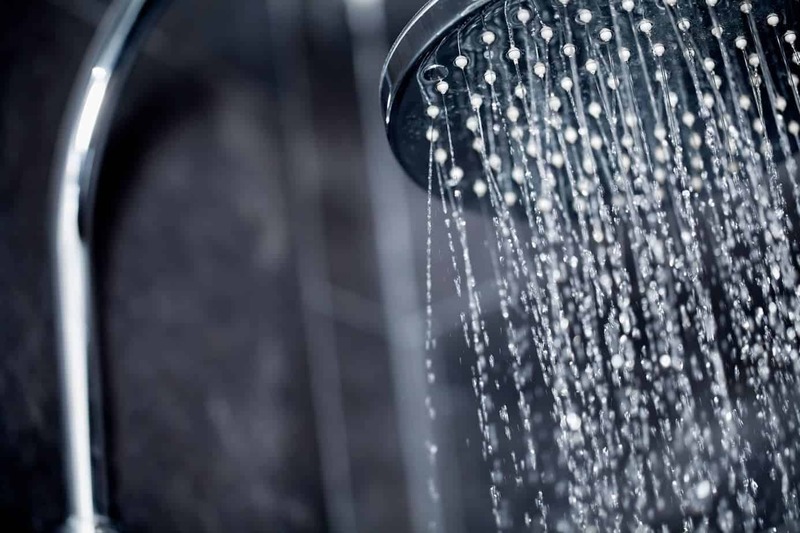 There’s a variety of reasons you may be experiencing dripping including high water pressure or shower head valves being broken. Left undiagnosed, constant dripping can cause lasting damage to the pipes and should be addressed as soon as possible. Hopefully this can help you discern whether or not you’re going to need plumbing assistance for your shower needs. Let us know if we can help you by contacting us for a free estimate!